This very lovely lady is so easy to please. 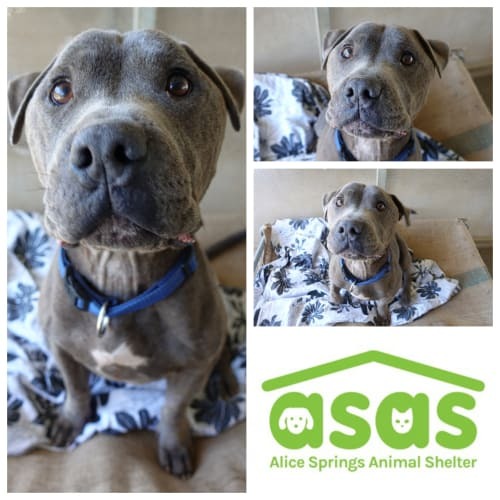 She loves people, loves other dogs, and has all-round excellent doggy manners. Always happy and wagging her tail, we would describe her as a bombproof family dog. She enjoys hanging out with her human, her walks, and exploring (although too heavy in build to be an athlete, and not inclined to want to do too much running! )May May loves to poke her head through your legs for a pat, and lean up against you. 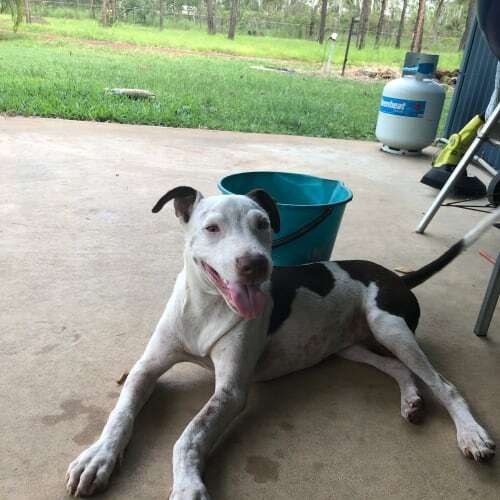 She is just so easy to have around, and a lovely calm presence about the house.May May came from a remote community where a local worker had been feeding her before and after she had her two puppies. Eventually they were able to bring her into the vet where they all got their vet work and went into foster care with a really lovely couple. May May raised her puppies there and was an amazing mum - so sweet and playful with them. Gentle too, even though she is a bit boofy to look at! Her adorable puppies have now found wonderful forever homes. 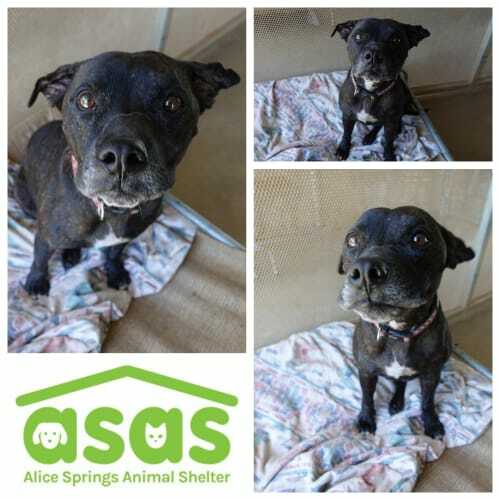 We want the same for their lovely and very deserving mum.May May would be a great companion for a friendly playful dog, and great in a family situation with older kids. She has been going to work with her current foster carer and would love a situation where she could do that too. 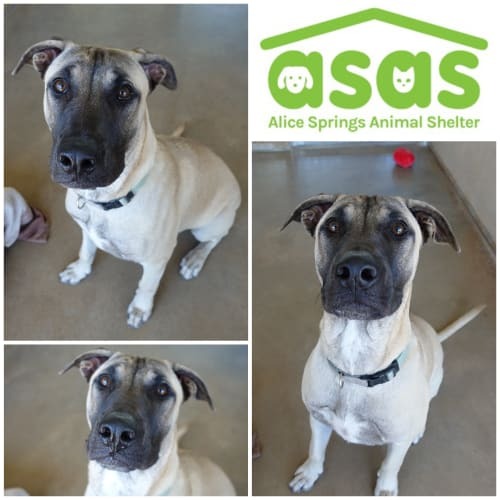 Having said that she is a dog who knows how to relax and is fine left at home to amuse herself too.Our rescue and rehabilitation work happens in Central Australia, but because of the scarcity of adopters locally, our re-homing operation is in South Australia. 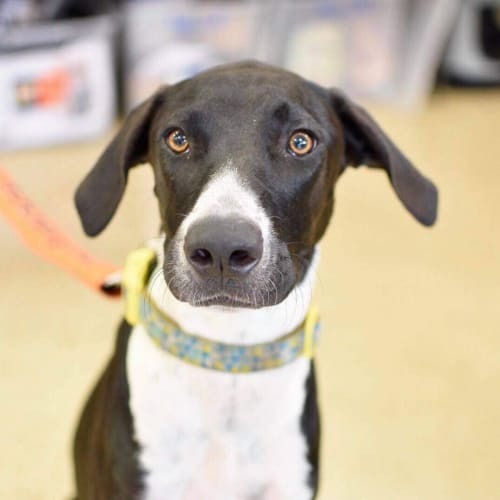 May May’s adoption fee includes crate hire, transport by road from Tennant Creek to Alice Springs, and a direct flight from Alice Springs to Adelaide. 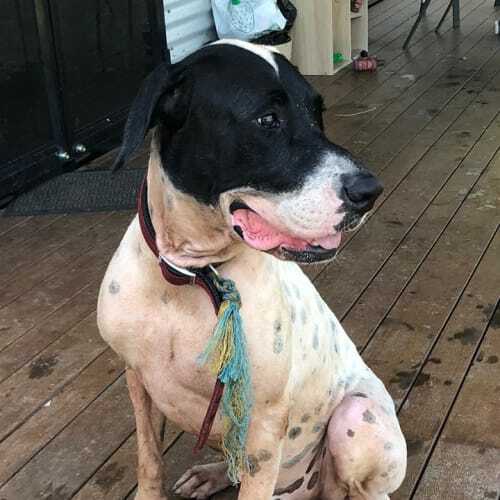 May May is currently in foster care in Elliott NT. UPDATE 17/12/18: Hazel/Koda has found herself back looking for her new family. 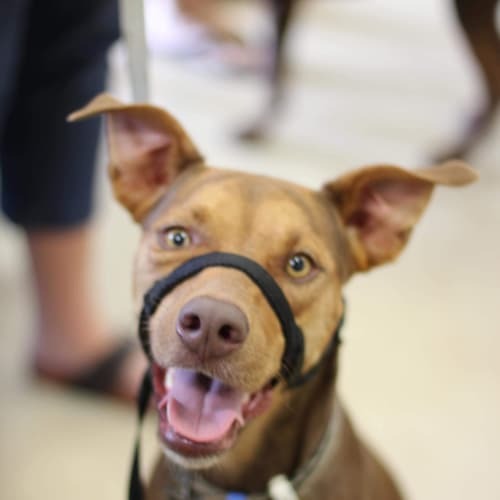 This lady has grown into an energetic, playful dog that enjoys going on long walks and runs. She has had basic training, so she sits, waits to be told to eat her food and has also learned to sit and stay inside on her mat. 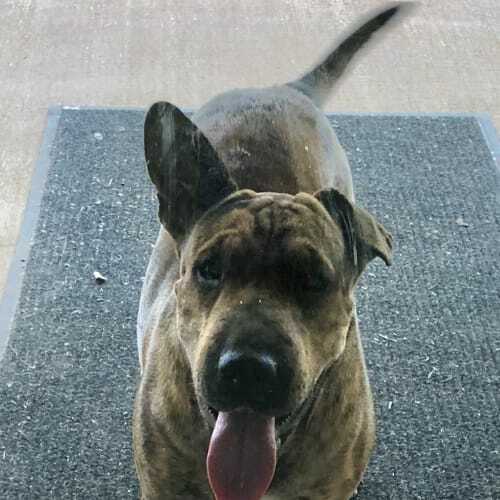 She would suit a home where she is an only dog and around older children, as she is bigger and stronger than she thinks she is. Hazel/Koda loves pats and gets really excited when she sees her humans. 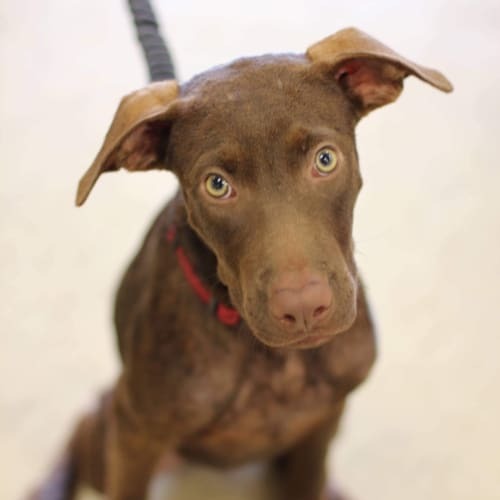 Hazel's adoption fee will be $250 which includes her desexing, microchipping and up to date vaccinations and worming. Please email the page for an application. 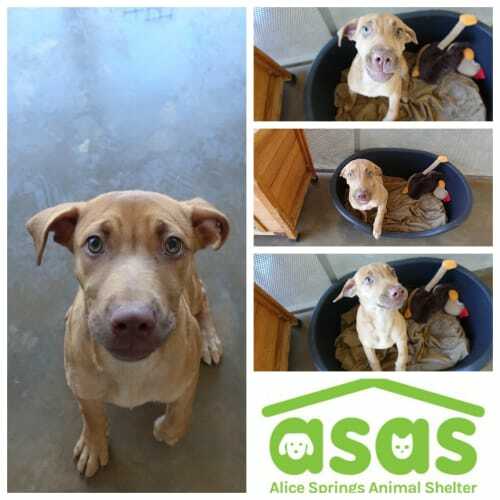 ORIGINAL: Hazel was found on the side of the road, lost and scared. She was handed into a vet clinic and when no owner came forward, she found herself with us. She's in foster loving life and getting some TLC. 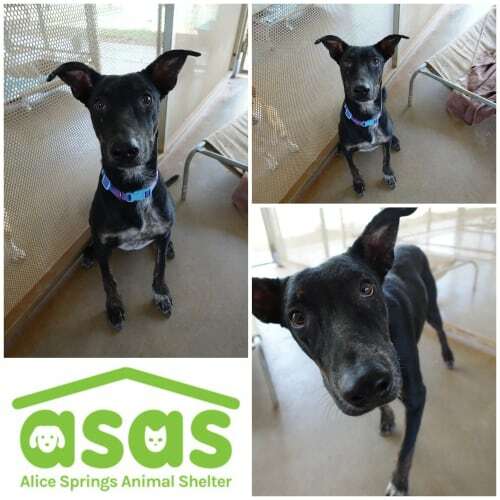 She looks to be a kelpie cross and is approximately 4 months old. She's toilet training well, good with cats and learning what it is to be loved. Hazel's adoption fee will be $350 which includes her desexing, microchipping and up to date vaccinations and worming. Email the page for an application. Meet Ngarla! 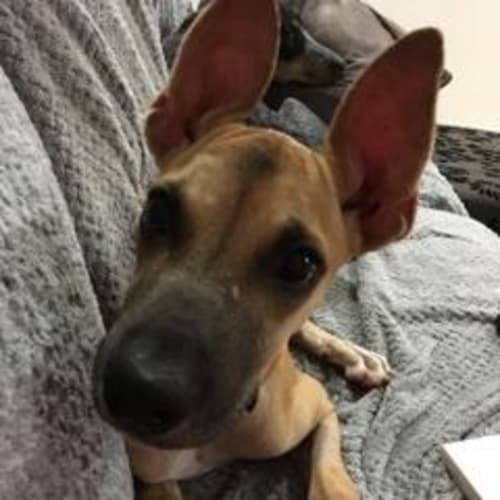 Ngarla is a sweet lady, she has such an expressive face & the cutest ears in the world :) Ngarla loves hanging out with her foster family, that includes her humans & canine sister. She is a sun bunny, who loves catching the morning sun and working on her tan. She loves her toys, hooning around the house with them. Ngaral has settled into her foster home so well & is now ready to meet her forever family. Please email us for an application. Name: Ngarla DOB: 20/10/2018 approx Gender: Female Breed: Medium Mix Colour: Tan Adoption Fee: $350 Vet Work Includes: Vet Check, desexing, microchipping, upto date vaccinations and worming (all completed). Good with: Dogs, not tested with cats.